Here’s our photos from this year’s Canadian Special Events Star Awards gala at Atlantis Pavilions. It was a hectic night so I didn’t get a chance to stay and take photos of the main award ceremonies but here are photos from the reception and after party including the ladies from TDC Entertainment. 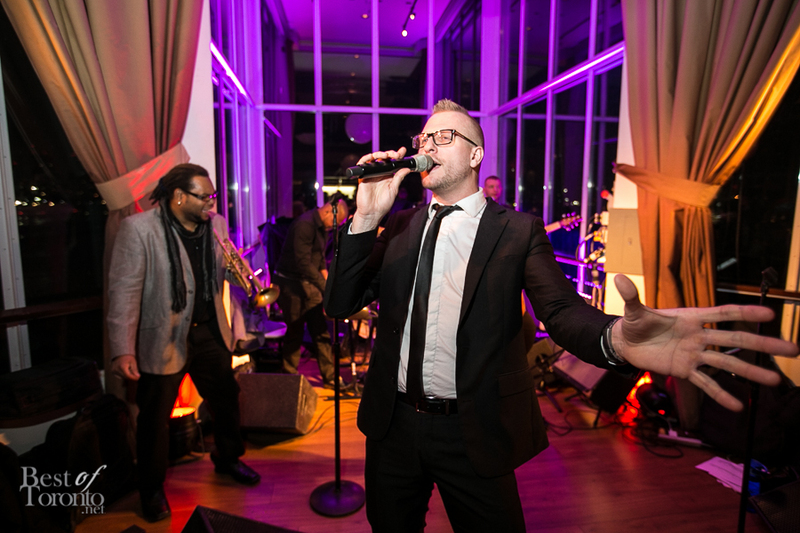 When it’s an industry gala for event planners, you know all the stops will be pulled. 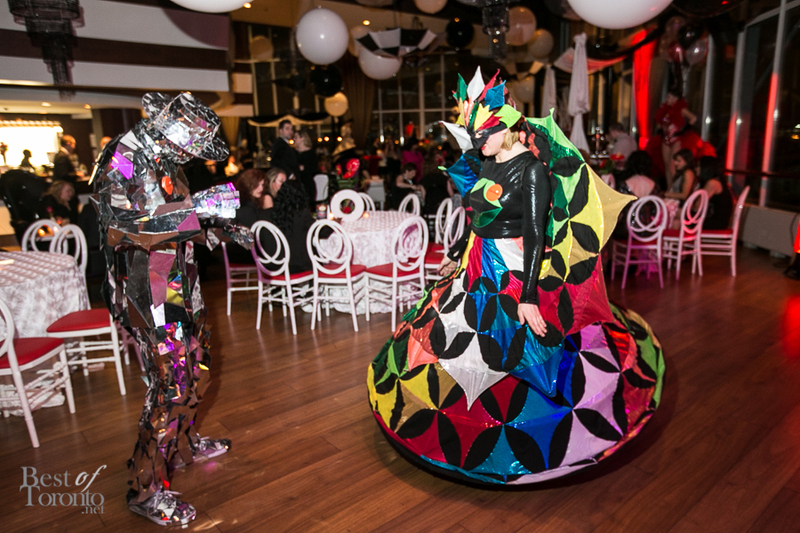 The theme of this year’s CSE Star Awards gala was “Night Circus” featuring a plethora of vibrant colours and characters like stilt walkers, dancers, live musical entertainment and so much more. In regards to awards, While we were nominated for Favourite Event Industry Blog and hoping to win for a second time, unfortunately we didn’t win it. I should have pushed friends to vote as hard as last year! Here are the Star Awards winners including Teddy Bear Affair which is always a top notch gala in support of the Children’s Aid Foundation. Here are the CSE Reader’s Choice award winners including Sam Fleming (Evolved Entertainment). 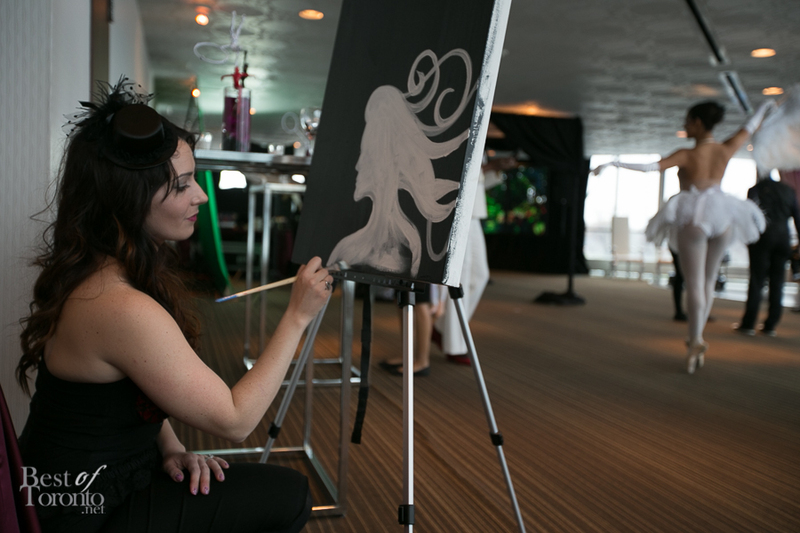 Thanks to Carolyn Luscombe and her team at Eclectic Events for having me there once again! Also check out our photos from last year’s CSE Star Awards gala with Chantal Kreviazuk and Suzie McNeil.